I love it! Now I never have to worry about leaving my grocery list at home, walking the store three extra times because I didn't group everything together, or getting home and realizing I forgot the ONE item I really needed. 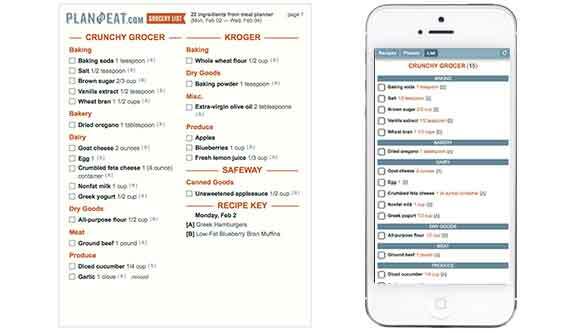 Technology at its best - my grocery list is ready in under ten minutes thanks to Plan to Eat. This site is awesome! 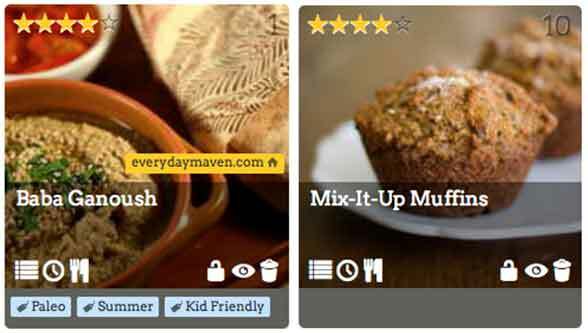 I have had a really hard time with meal planning sites because I like to choose my own meals. 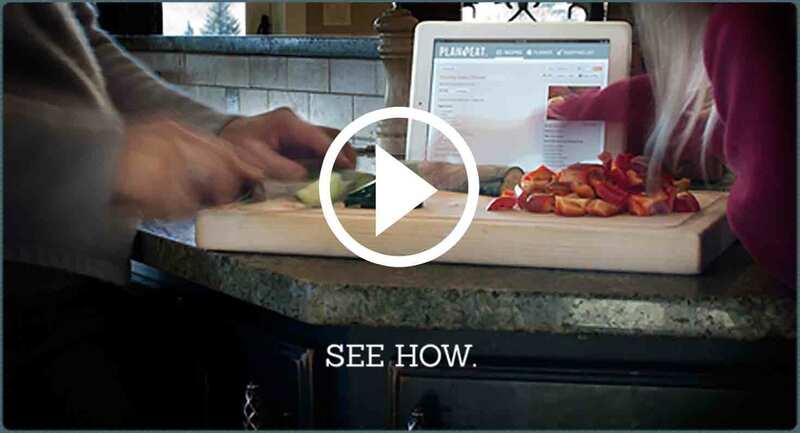 This seems to be exactly what I am looking for – I can just click recipes and the shopping list is done. I also LOVE that I can find recipes on the internet and just click the "save recipe" button on my tool bar. THANK YOU! love, love, love this site. I'm sure I've saved more than my yearly subscription by not wasting food. 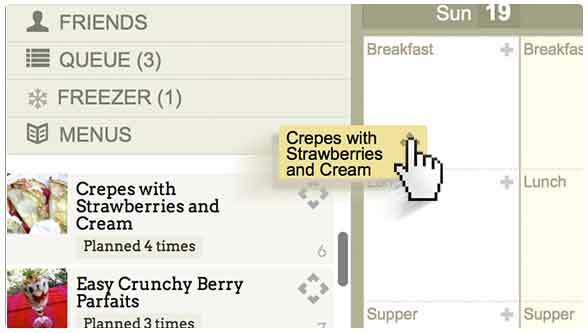 My husband loves this site too - because he's eating better. LOL. Keep up the fabulous work!